Bloodborne is an RPG game that is developed by From Software. It was released in 2015 worldwide. It provides a challenging gameplay with many difficult tasks to complete. 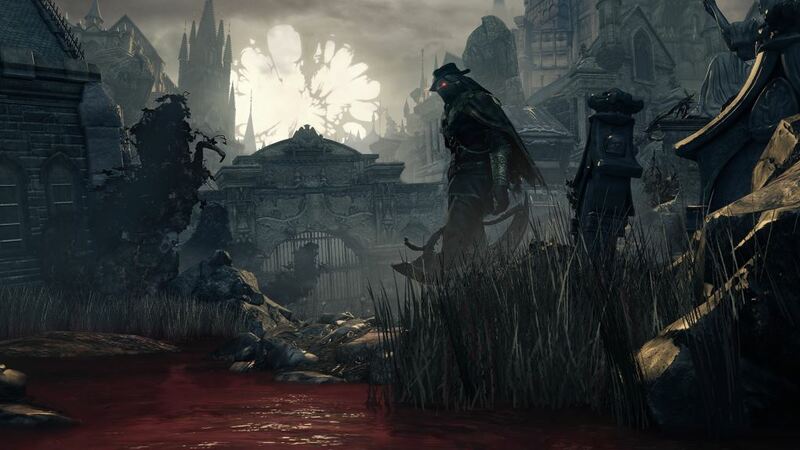 The game takes place in a fictional place where people are affected by a blood-borne disease. 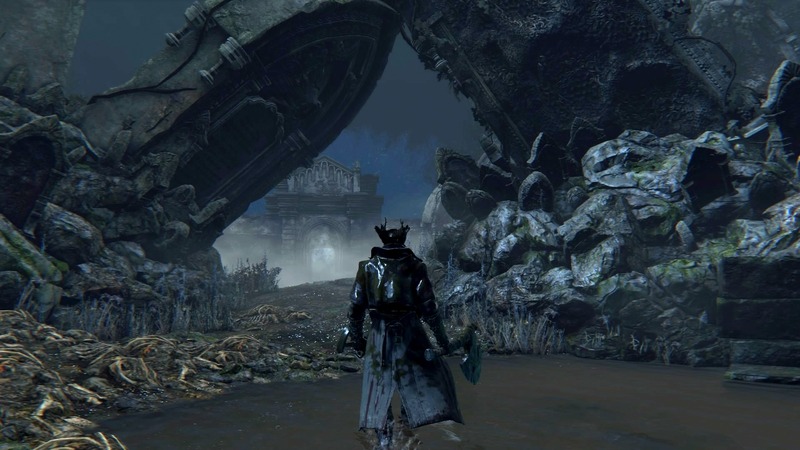 The player completes his journey through the city of Yharnam. You have to solve mysteries and fight various enemies. The ultimate source of the disease has to find and stop it. This is a third person RPG game in which you control the main character. The combat is focused on weapons. Also, you have to explore different things to complete a mission. There are different types of enemies you come across. You can use different weapons like swords and firearms to win. 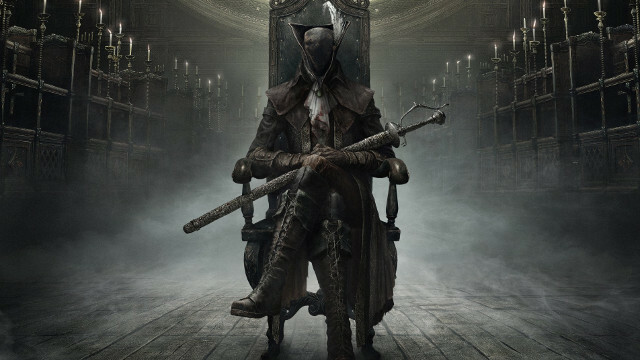 Bloodborne offers a deep storyline with engaging gameplay. The journey is progressed by exploring various locations, interacting with new characters and finding items that help you to solve mysteries. The game map is large and allows exploration to many new areas. You can teleport to some locations by using gravestones. There is a main path in the game on which you will find obstacles and completing which will progress the game. The fast-paced combat style and deep exploration options make this game a must play for RPG lovers.